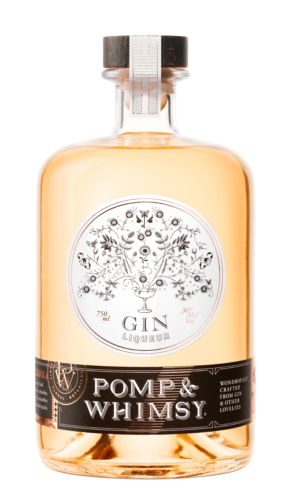 Pomp & Whimsy is an infused gin, made in the cordial style that was first popular in the 1800s. Extremely versatile, it can either be used in place of gin or as a St. Germain style modifier in classic cocktails. It has also delicious sipped by itself. Pomp & Whimsy is a women-owned business with a brand mission to empower and uplift the modern female mixologist, while paying tribute to the women who played a role in the history of the cocktail.